The precursor to the legendary 787B, with unique links to some Aussie legends like Tom Walkinshaw and Allan Moffat. 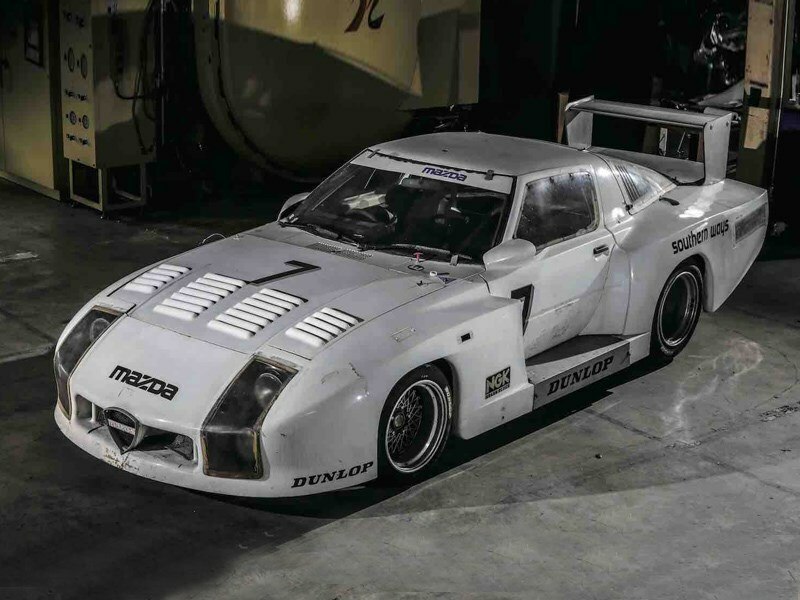 This little-known and long-forgotten Mazda RX-7 254 is a genuine Le Mans 24 Hour pioneer and an incredibly significant racing car that’s been lost for around 35 years. 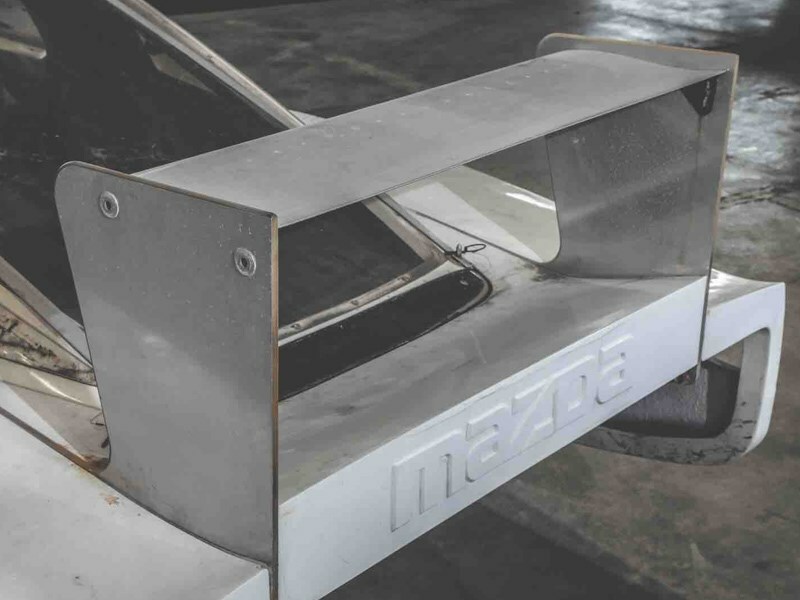 A spiritual precursor to the legendary Mazda 787B that won Le Mans in 1991, Mazda’s efforts towards the iconic endurance race began decades before that. 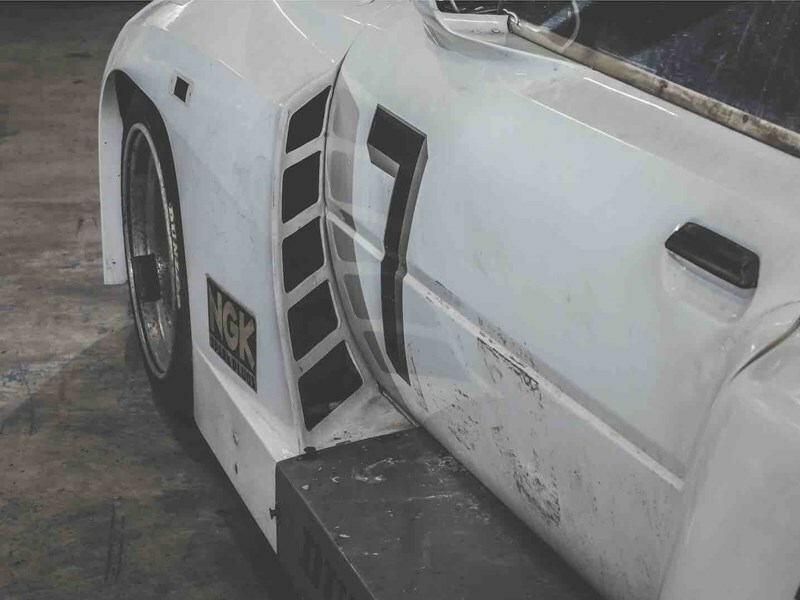 It took on its first factory backed team, Sigma Automotive Corporation in the 1973 Le Mans 24h. 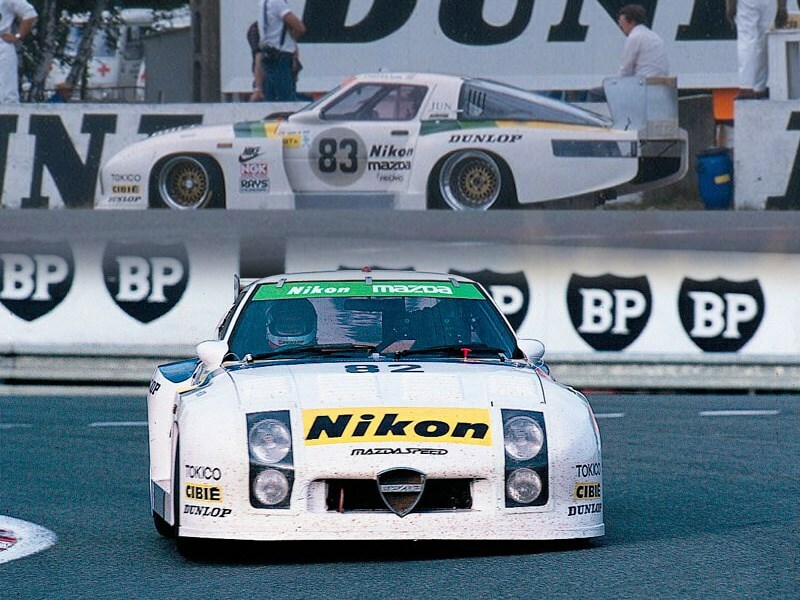 That first Sigma rotary car suffered a catastrophic clutch failure around the 12th hour, and it would ultimately be another nine years of DNFs before Mazda (by then under their own Mazdaspeed name) finally completed the full 24 hours of racing in 1982 with a pair of these Mazda RX-7 254s. It was this car’s twin, #82 that successfully completed the gruelling 24 hours, with Australia’s own Allan Moffat sharing the driver’s seat with Japan’s Takashi Yorino and Youjirou Terada. They finished 14th, 77 laps behind the winning Porsche 956 driven by Derek Bell and Jacky Ickx. This car is believed to be the #83 car. It started three places behind its twin on the grid and failed to finish due to issues with the fuel system. It was driven by Tom Walkinshaw, along with fellow Brits; Pete Lovett and Chuck Nicholson. 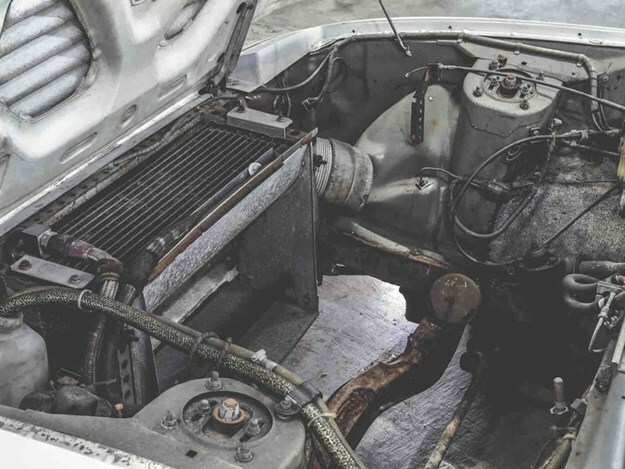 The car weighed just 964kg, with its 13B rotary powerplant yielding 220kW (300ps) of power. The aero reflects its IMSA GTX class designation. Following the #83 car’s Le Mans campaign, it then went on to the Fuji 1000 round of the WEC, and hasn’t been seen since. After being rediscovered recently, it is said that plans are to restore the vehicle fully. It seems, from a translated Japanese news article, that the restoration will be carried out by a Japanese workshop called Pro Composite. This is a car of extreme provenance, and a history that deserves to be spread. Mazda’s 1991 victory with its iconic 787B would not have materialised without decades of trials and errors with forgotten race car such as this RX-7 254. 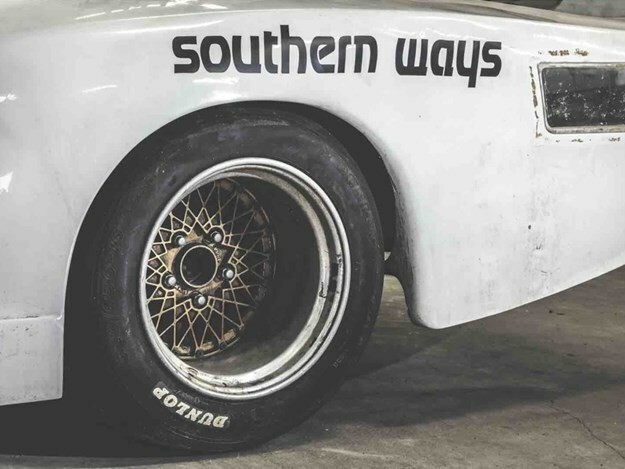 Even now, it’s a hell of a story, and one that would only grow greater if it were restored to its former glory, we hope to see it return to the race track.